County SH Challenge cup: The 2016 competitive season kicks off next weekend when we play Templederry in the SH Challenge cup on Sunday morning 6th March at 11am in Templederry. Healthy club initiative: The Healthy Club Project team are hosting a health and wellbeing night in the Abbey Court Hotel on Wednesday March 23rd at 7.30pm. The talk, which is entitled “Minding the Body, Minding the Mind”, will be given by Dr. Fergus Heffernan PhD, who is a renowned psychologist and psychotherapist and a leading educator in the area of stress management and how it relates to our mental health. Fergus has worked with the Irish Defence Forces, the United Nations and NATO. He is a visiting lecturer and Workshop Director in Trinity College Dublin, Columbia University New York and Boston University USA. Membership: A final reminder to everyone and especially all players and mentors that membership for 2016 is now overdue and must be paid to any club officer or online before the end of February. The cost of membership is again very reasonably priced at €25 with a family membership option A priced at €60 and an option B priced at €85. National Clubs draw: A big thanks to all our supporters who contributed to the club finances through participating in the G.A.A. National Club Draw. The draw will take place on Friday, 11th March 2016. 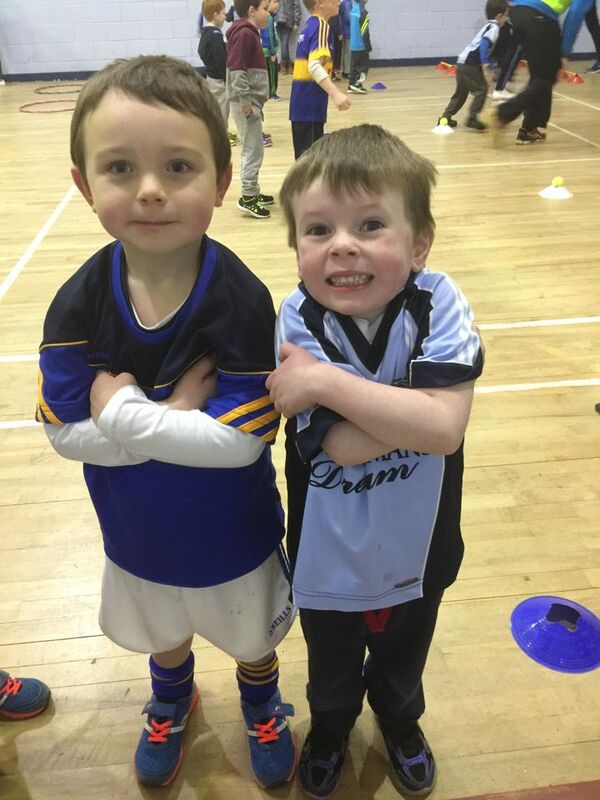 Éire Ógres: Thank you to the wonderful young stars of our month long ‘Nenagh Éire Ógres GAA For Beginners Camp’ which finished on Saturday. 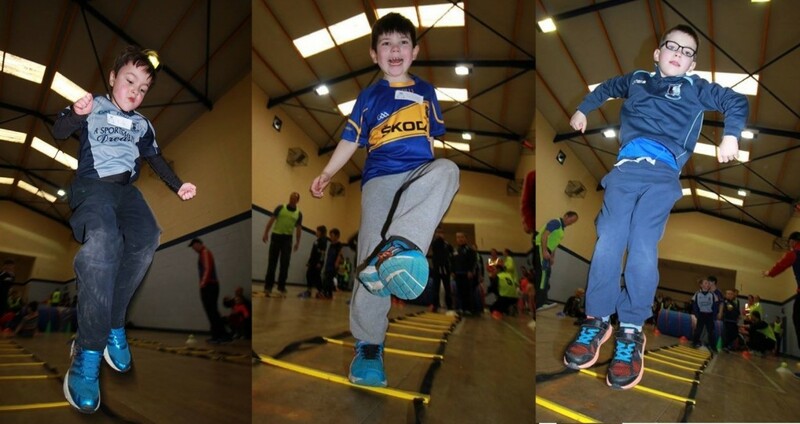 The kids were presented with camp training T-Shirts to help them start their hurling careers in the coming weeks. Many thanks also to the trainers and family members for their support of the kids and club. Under-6 training will commence soon. Please keep an eye on the notes for details. 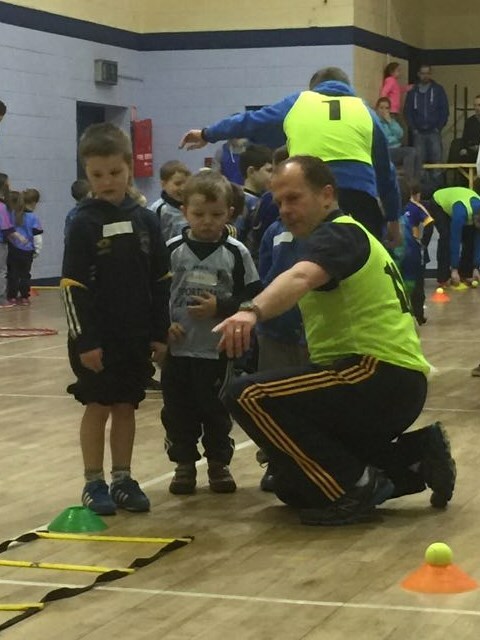 Under-10: Hurling training resumes on Saturday at 10am. Under-12: The football championship kicks off this weekend with both A and D teams hosting Newport on Sunday morning. Gum shields compulsory. Under-14: Football training continues at the usual times. Full attendance required. Under-16: The under-16 team play Lorrha Rovers Gaels on Saturday in Nenagh at 4pm. Please come out to support the lads. Scór na bPaistí: Well done to our super Scór competitors who won two North Finals on Sunday with our Ballad Group and Figure Dancers being successful on the day. The best of luck to them in the next round! 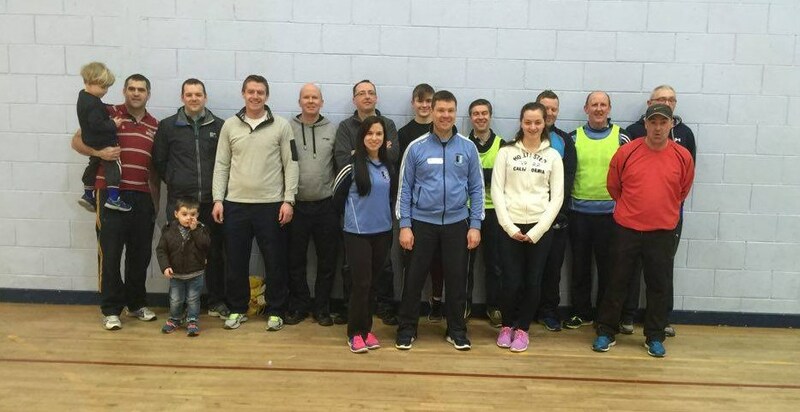 Intermediate: Training for 2016 commenced on Saturday last for the entire panel and will continue again on Tuesday. All players are asked to attend as the league will be starting in the next few weeks. Under-16: Training for this panel continues on Tuesdays and Fridays. All our other underage teams will be commencing training in the next few weeks and management will be in touch with the details. Tipperary: Well done to the Tipperary under-16 side which defeated Clare on Sunday. Niamh Sheridan, Rachel O Connor and Caroline Browne all played. Best of luck to this team in the Munster final in two weeks time. Also the county minor team had a good win over Dublin on Saturday with Hazel McAuliffe, Grace O Brien and Maeve Coffey featuring. Best of luck in their next game against Clare in two weeks time. Best Wishes: We send our best wishes to Cahir Camogie Club who contest the All Ireland intermediate final on Sunday next. County SH Challenge cup: We have been drawn to play Templederry in the SH Challenge cup and this game which is our first completive game of 2016 is scheduled to take place on the w/e of the 6th March. 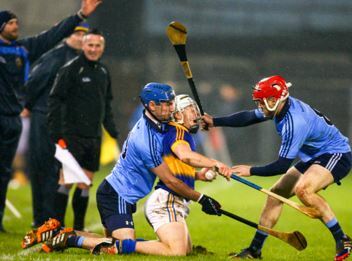 Harty Cup final: A crowd in excess of 3,000 were in attendance at the weekend for the Harty cup final. Thanks to all members who helped out in preparing the grounds and facilities for the event and also to all those that helped with general stewarding and all the other activities on the day. Congratulations: Well done to Andrew Coffey and who made his SH league debut against Kikenny at the weekend, following on from Daire Quinn’s debut the previous weekend. Best of luck for the rest of the campaign to Andrew, Daire and Barry Heffernan who are all members of the Tipperary SH panel. Membership: A reminder to everyone and especially all players and mentors that membership for 2016 is now overdue and must be paid to any club officer or online before the end of February. The cost of membership is again very reasonably priced at €25 with a family membership option A priced at €60 and an option B priced at €85. 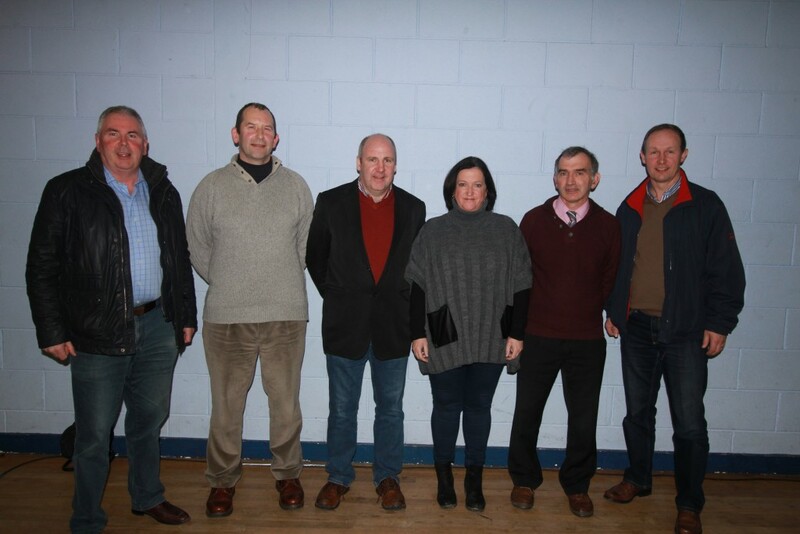 Healthy club initiative: Our thanks to former Tipperary hurler John Leahy on giving a superb enlightening talk titled ‘Substance Awareness” last Saturday evening in the Complex. He spoke to the many teenagers in attendance and their parents about the dangers of substance abuse at a young age and also gave a fascinating insight into his own sporting life both on and off the field. 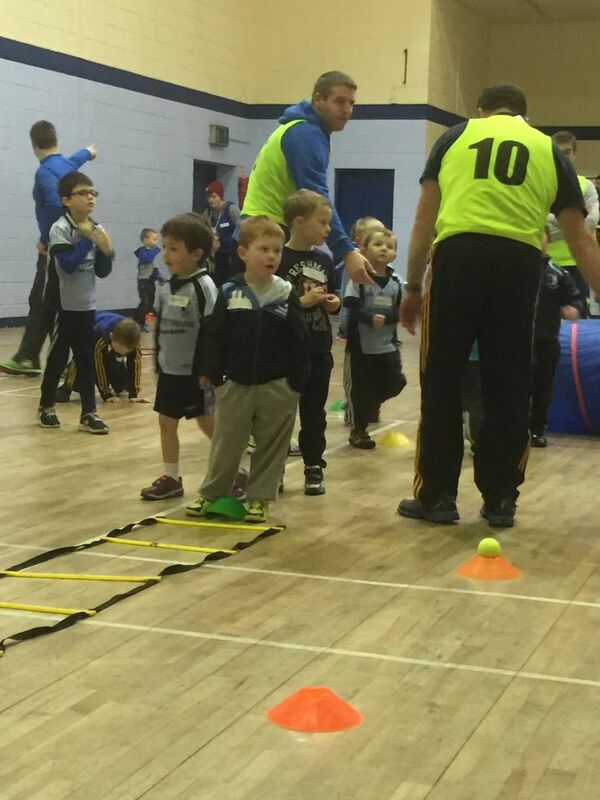 Éire Ógres camp: Our Éire Ógres GAA for Beginners camp finishes on Saturday. All registered members will be presented with a cert and a special t-shirt as a reward on the day. Juvenile registration: Juvenile registration will take place on Saturday morning, February 27th from 10am-11am. Membership costs €25 for the year and we will have subsidised helmets and hurleys for sale on the day. Under-12: Training continues at 6.30pm on Monday evenings. Gum shields are compulsory. The first football championship match will be on March 5th. Under-14 & under-16: football training continues this week. More from mentors by text during the week. 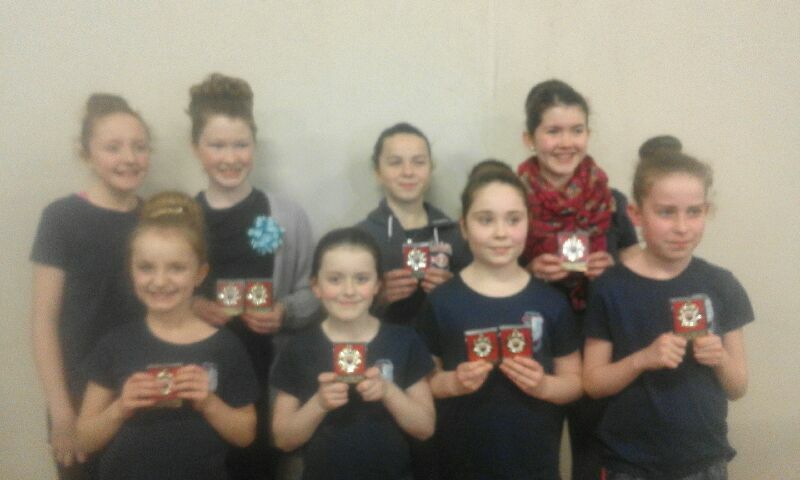 Scór na bPaistí : The best of luck to our team who will compete in the figure dancing, ballad group and recitation in the North final on Sunday from all in the club. Tipperary: Sunday was a very proud day for the club as Alanna Morris became the second player from Nenagh Éire Óg (Ciara McGrath being the first) to play a competitive game for the county senior side as she came on at corner back in the league game on Sunday in The Ragg against Galway. We hope this will be the beginning of many appearances in the senior set up from Alanna. We also send our congratulations to the county minor side who won against Kilkenny, the reigning all Ireland champions, by two points. Grace O Brien and Hazel McAuliffe both played and had fine games while we also had three more players on the panel, Ruth Hassett, Maeve Coffey and Sarah Quigley. Under 16: Training continues for this panel every Tuesday evening in the complex in MacDonagh Park at 7pm in the hall. 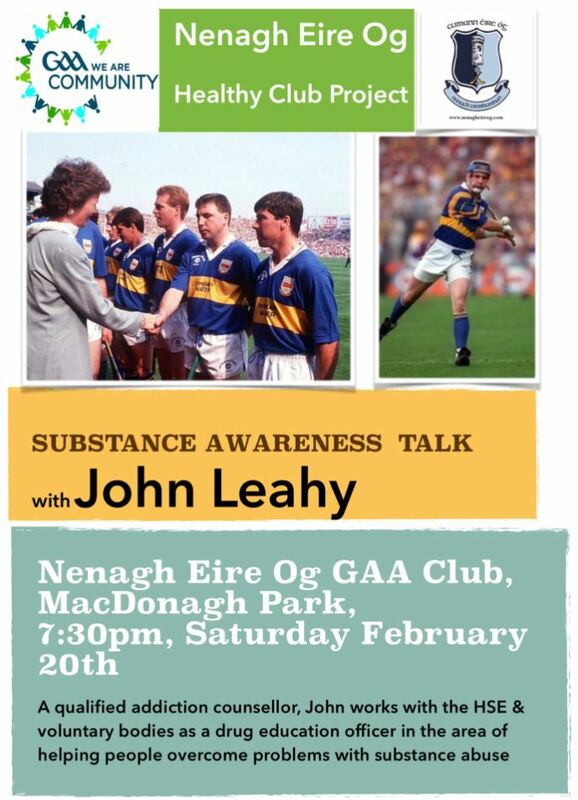 A talk by former Tipperary hurler John Leahy titled ‘Substance Awareness” has been organized for Saturday Feb 20th at 7:30pm in the Complex. While primarily targeted at u14, u16, minors players and their parents from the juvenile and camogie club, all club players and members are invited to attend. Now a qualified addiction counsellor, John works with the HSE and voluntary bodies as a drug education officer in the area of helping people overcome problems with substance abuse. Congratulations: Well done to Daire Quinn who made his SH league debut against Dublin at the weekend. Best of luck for the rest of the campaign to Daire, Barry Heffernan and Andrew Coffey who are also members of the Tipperary SH panel. County Challenge Cup: Our senior hurlers have been drawn to meet Templederry in the county challenge cup. Incredibly both clubs were also drawn to meet in the county championship and in the North championship. County SH Championship: We are drawn to meet Kiladangan in the first round of the SH championship. Sympathy: The club offers its sympathy on their recent family bereavements to the Lillis family, Tullaheady on the passing of Michael Lillis and the Griffin Family, St Conlans Road on the passing of Michael Griffin. May they Rest in Peace. 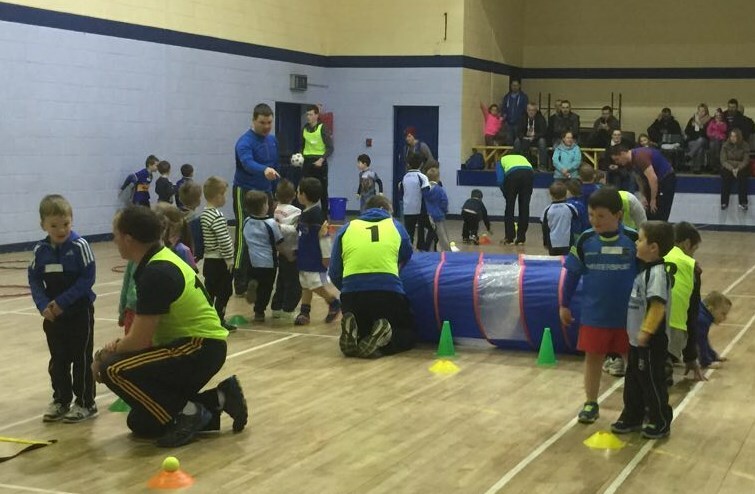 Éire Ógres camp: The Éire Ógres themed GAA camp for beginners will continue on Saturday from 10-11am. Many thanks to the kids, their families and coaches for making this such a wonderful month. Please ensure that any child participating but has not yet registered does so immediately to receive their T-Shirt. Juvenile registration: Registration for all juveniles for 2016 will take place on Friday 19th Feb from 6pm to 7pm and Saturday mornings 20th and 27th from 10am to 11am. Healthy club initiative: A talk by former Tipperary hurler John Leahy titled ‘Substance Awareness” has been organized for Saturday Feb 20th at 7:30pm in the Complex. While primarily targeted at u14, u16, minors players and their parents from the juvenile and camogie club, all club players and members are invited to attend. Now a qualified addiction counsellor, John works with the HSE and voluntary bodies as a drug education officer in the area of helping people overcome problems with substance abuse. Intermediate: Our intermediate panel will be resuming training in the very near future and manager Paul Henry will be in contact soon with the details. Under-16: Our under-16 team resume training for 2016 on Tuesday evening at 7pm. Tipperary: Best wishes to Alanna Morris and the Tipperary senior team in their match next Sunday in the Ragg. Also good luck to the county minor side who face Kilkenny on Sunday in a Kilkenny venue and especially our players on the panel. North SH Championship: The Senior Hurlers have been drawn to play Templederry in the first round of the North senior hurling championship. The remaining divisional League and championship draws will be made in the coming weeks. The first round of the SH county league is scheduled to commence on the weekend of the 5th / 6th March. National Clubs draw: The Nenagh Éire Óg club is participating in the 2016 national club draw and all tickets sellers are asked to return tickets ASAP. The top prize is an Opel Corsa and the other prizes include a trip for 2 with the All Stars next year, All Ireland Hurling and Football Final Packages for 2 (including premium level tickets, overnight accommodation and an evening meal) and travel vouchers. In total there are 14 prizes. This year, the GAA is introducing a specific draw for all clubs who record, account for and sell a minimum of 200 tickets whereby one club in each county will receive a prize of €1,000. A draw will also be take place for all Counties whereby 3 clubs will receive a prize of €5,000 and the Club with the highest ticket sales in each Province will receive a prize of €1,000. Furthermore there will also be a confined draw for €500 specifically for people who enter the draw through the Nenagh Éire Óg club. Tickets are priced at €10 and available from draw coordinator Derek Lillis any officer of the club or committee member. Please support the Blues in this fundraising initiative! Éire Ógres are back: A big welcome and well done to our many new Nenagh Éire Ógres who started their four week camp last Saturday morning. There was great fun had and a fantastic atmosphere in the hall. We can’t wait to have you all back next Saturday. This program is open to all boys born 2009-2011. 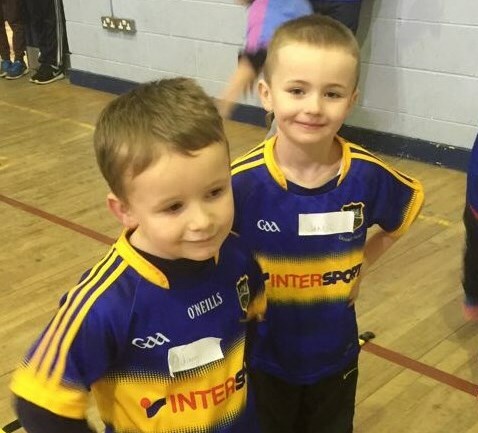 Perfect for junior/senior infants and boys of the age who will start school in September to get active after the long winter, improve their hand/eye coordination and agility and make friends in a safe and fun environment. No equipment is needed, just tracksuit and trainers. Tea/coffee/scones will be provided for parents. 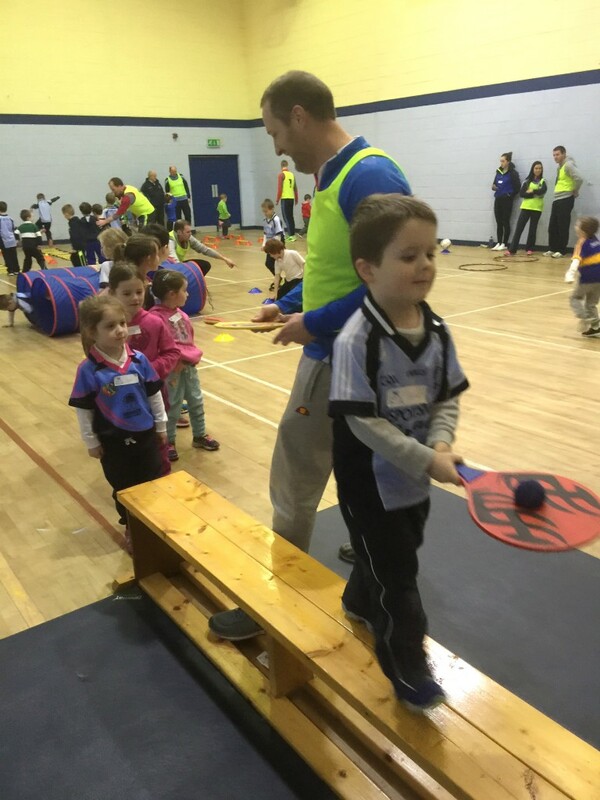 Under-6 hurlers who enjoyed last year’s camp so much are very welcome to return to catch up with their friends. The cost is €10 for the month and the boys will be presented with a certificate and a special new design Éire Ógres t-shirt on completion of the course. If you couldn’t make it last week, come along this Saturday from 10-11am. Call or text Shane on 087 6373830 or Catherine on 086 0855165 for more information or to register. 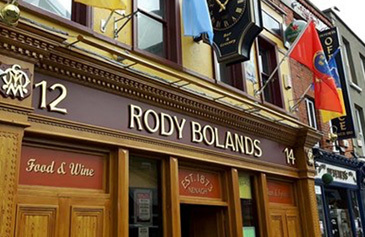 National Club Draw: The club are currently selling tickets for the National Club Draw at a cost of €10. There are fabulous prizes on offer including an Opel Corsa and everyone who purchases a ticket through the club will be entered into a separate draw for €500. 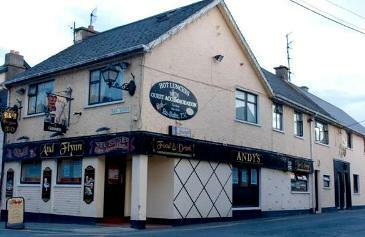 Tickets can be purchased through any committee member or by contacting draw co-ordinator Derek Lillis on 086-8614863. Please return all tickets by this Friday. Registration: We would like to remind anyone who hasn’t yet registered to please contact Caitriona Morris (087 7776135) or your team manager as soon as possible. Tipperary: The Under-14 Tipperary trials were on last weekend. Ella Carey, Abbie Sheedy, Maeghan Morris, Lily O Brien, Naoise McLoone and Sarah Hallinan represented the club at these trails. Best of luck to all the girls involved. 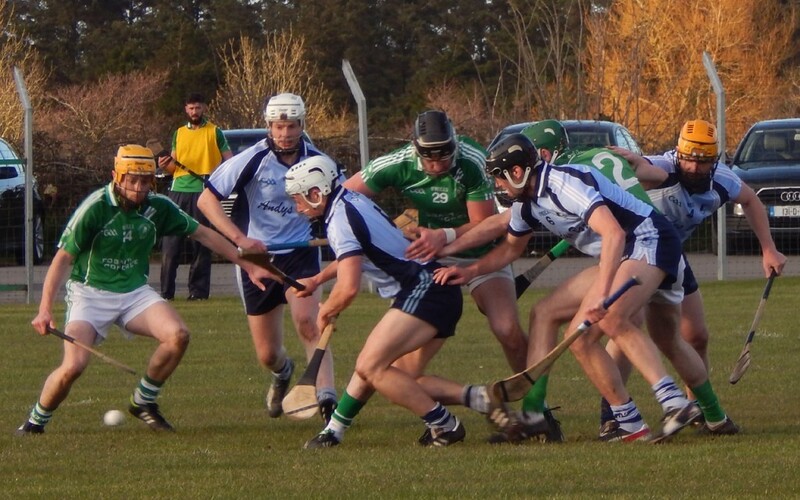 The Tipperary Minors played a challenge at the weekend against Limerick in Ballagran. There are five Nenagh girls involved with this Tipperary Panel – Grace O Brien, Hazel McAuiffe, Sarah Quigley, Ruth Hassett and Maeve Coffey. This team will commence its All Ireland Championship campaign on February 20th. The Tipperary Senior camogie team also played against Limerick at the weekend and our own Alanna Morris started her first senior match. This team will commence its National League on the weekend of February 20th. 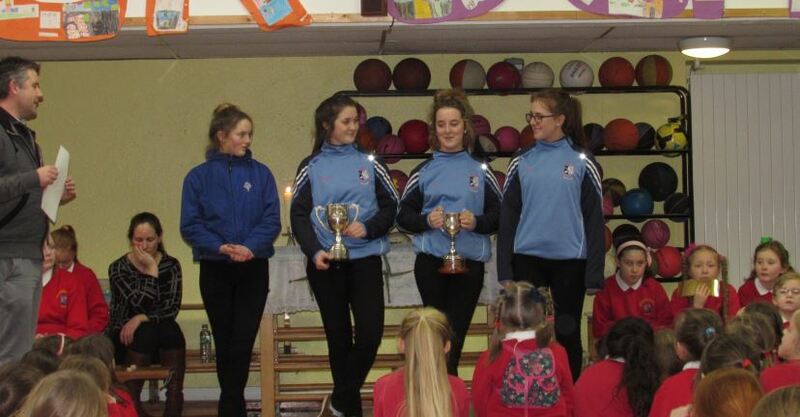 St Mary’s Primary School: Four of our Junior players, Hazel Coffey, Sarah Kennedy, Maeve Coffey and Rita Bourke, returned to their old primary school – St. Marys Convent of Mercy, Nenagh with their winning cups after winning both the Junior A League & Championship. They were very warmly received by both the staff and pupils. Welcome to the Newest Ógres! A big welcome and well done to our many new Nenagh Éire Ógres who started their four week camp this morning. 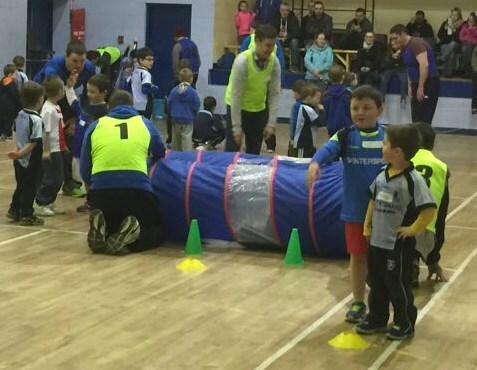 There was great fun had and a fantastic atmosphere in the hall…..We can’t wait to have you all back next Saturday. We have been drawn to play Templederry in the North SH championship.